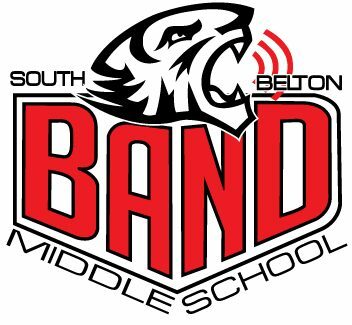 South Belton Band – A superior and rewarding musical experience for every student. Click on this link to see pics from Jazz Band's performance at the Temple Jazz Festival at Temple College on Thursday, March 28, 2019. Click here to see pics from both Symphonic Band & Wind Ensemble's UIL Concert & Sightreading Contest at Midway High School on Wednesday, March 27, 2019.